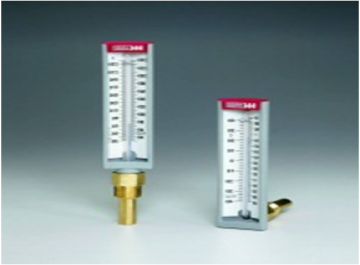 Weiss offers a complete line of Commercial Bi-Metal Thermometers in 2 , 3, and 5 inch dial sizes. All versions are hermetically sealed and silicone dampened for optimum performance in most industrial applications. A recalibration feature is standard on the Vari-angle types. Other 3 and 5 inch dial forms are available with or without a reset feature for a wider customer choice and savings. 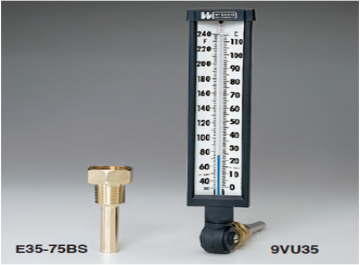 The Weiss patented* Digital Vari-angle ® Thermometer maintains the strict requirements for thermometers in hydronic applications in that they are self-powered and within 1% accuracy. 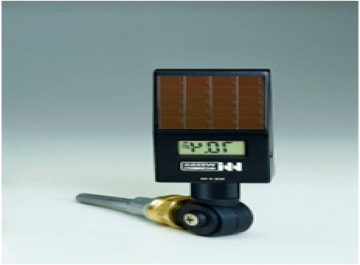 This reliable series of digital thermometers offers the added feature of stem assemblies for direct replacement of mercury-in-glass types where environmental concerns exist. 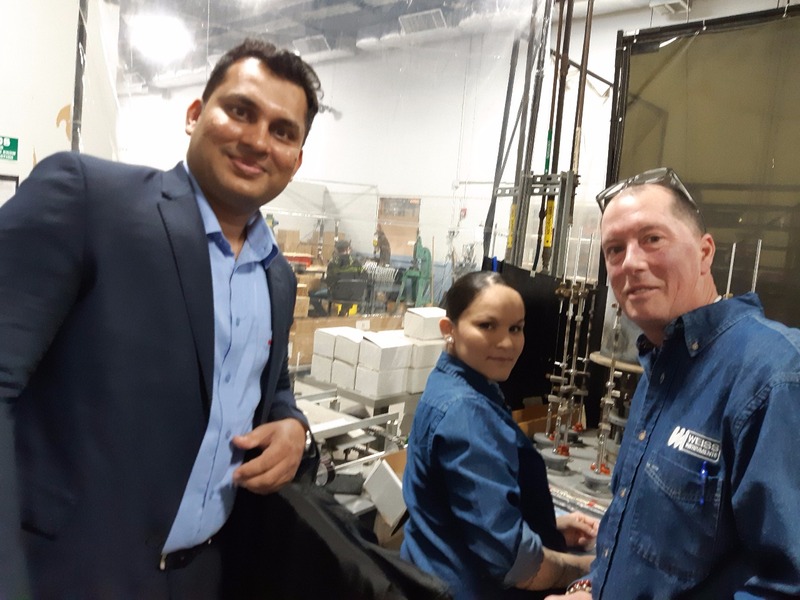 Whether on new installations or replacements, our Vari-angle Digital Thermometers include the same level of quality that the industry associates with the Vari-angle trademark and all Weiss Products. The Weiss 6&amp;amp;amp;quot; Hot Water Thermometer is our most economical offering in industrial glass thermometers. The unit features components of non-corrosive materials and its compact design and excellent readability makes the HW Series ideal for a variety of general purpose applications. Typical applications include small pipe lines, residential and commercial boilers, solar heating systems. 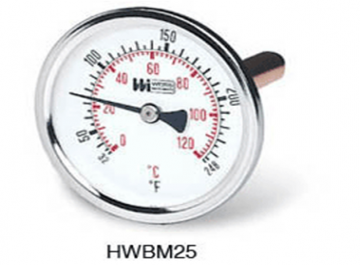 Weiss Hot Water Bi-Metal Dial Thermometers are the most economical offering in dial thermometers. These units are ideal for a number of general heating applications including small pipelines. 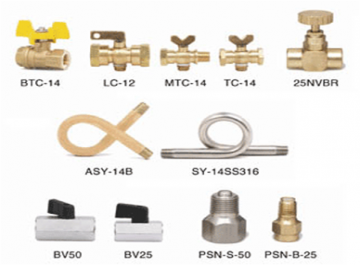 Units are furnished with 1/2 and NPT brass removable socket or 3/4 and sweat connection. The Weiss 7 inch and 9 inch Vari-angle® is molded of GE Valox® polyester, 40% glass/mineral reinforced. This particular material has excellent strength, impact and stiffness properties which makes it perfect forthe toughest applications. Some of the uses are process piping, tanks, pipelines in building construction, boilers and air ducts. The Vari-angle is a versatile thermometer that can be adjusted easily for optimum readability. Furnished in ranges up to and including 300°F. The Weiss 6 Inch Navy Class Thermometer is compactly designed, ruggedly constructed and has excellent readability. The red-reading mercury-in-glass tube maintains accuracy despite vibrations and shock. This economical thermometer is built for general hydronic applications such as chilled and hot water lines and all small piping networks. It is especially adaptable to equipment operating under continuous vibrating conditions. The instruments illustrated here are general purpose type. 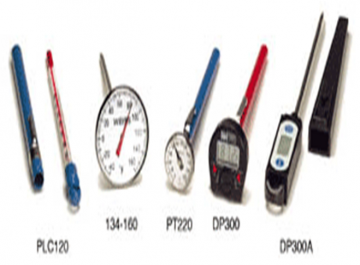 The group consists of bimetal dial, glass pocket clip and pocket digital thermometers. 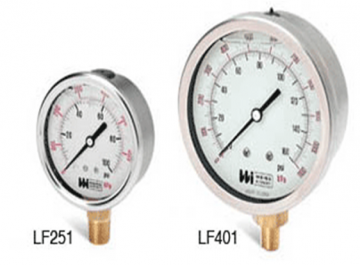 The Weiss Series 088 Gauges are ideal for use on boilers, compressors, pumps, and any industrial applications that require a heavy duty internal gauge. Our 4 1/2 case styles have a glass window, solid back with safety blow out disc standard. Available in two case styles - Style B: Aluminum Back Flange and Style N: Aluminum No Flange, all have 1/4 NPT lower mount connection. Optional 1/2 available. 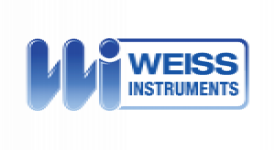 Weiss Process Gauges are designed for those severe service applications where operator safety is a factor. This solid front gauge is equipped with a solid wall separating the indicating dial from the bourdon tube and a blow-out back which will release from the caseif the bourdontube should rupture. 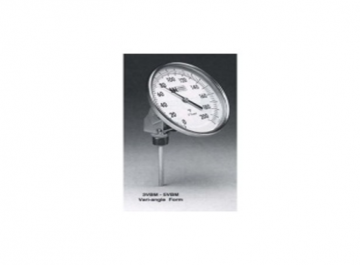 Available with phosphor bronze/brass, 316 stainless steel or monel internals,liquid-filled or dry construction, this gauge is ideally suited for the require-ments of the Process, Power and Chemical Industries. 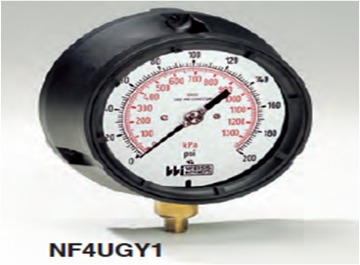 This high quality gauge offersthe benefit of field filling without any additional kits or accessories. 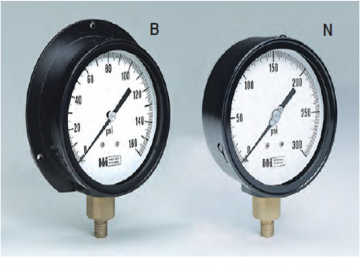 Where vibration, corrosion and pulsating conditions exist, the Weissline of stainless steel cased liquid filled and dry construction industrialpressure gauges are designed to meet the most severe applications.This series of instruments includes a wide range of accuracies, case patterns and construction materials to cover most requirements. 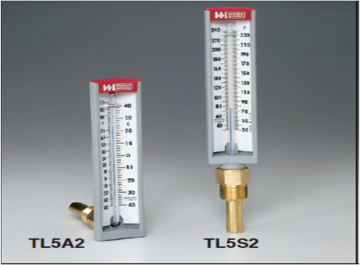 Weiss CTS/CTA Pressure Gauges are designed to meet the standard specifications for Heating, Cooling and Air Conditioning applications. Two types are offered for either stem or surface mounting. Both versions conform with ANSI B40.1 accuracy Grade 1A% full scale.